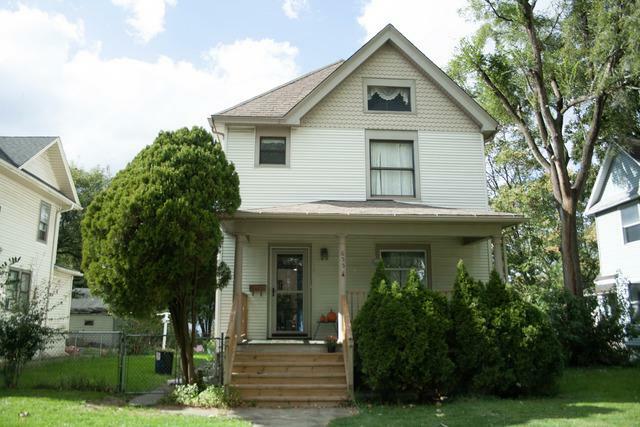 Wonderful turn of the century home, featuring much of the original hardwood! 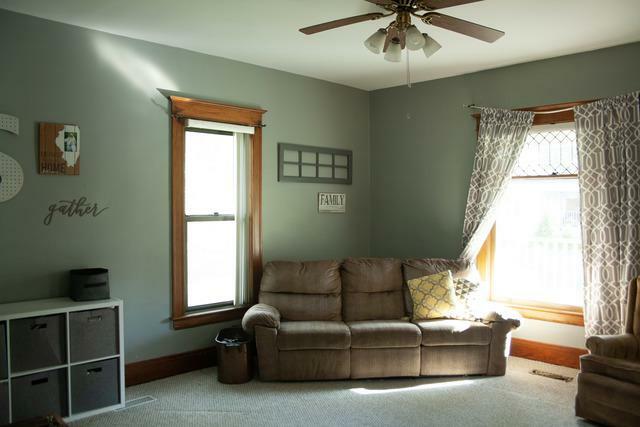 This large Kankakee home features 4 bedrooms, and a main floor office, which could be used as another bedroom! 2 full baths! 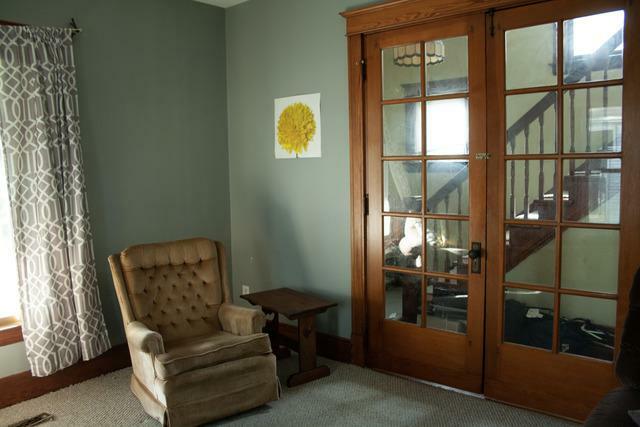 Lovely living room, with French doors to close off for privacy, large formal dining room. Kitchen features a butler's pantry! 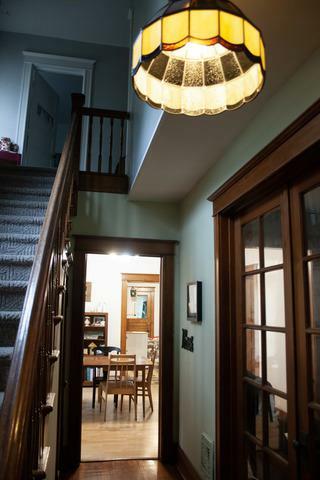 2nd floor boasts four large bedrooms. Attic space could be finished for another bedroom, if needed! Fully fenced in yard, and a detached 2 car garage. Water service line replaced in 2014, New gutters in 2017. New porch and railing in 2018, fresh paint throughout most of the home. Home qualifies for the $2500 down payment assistance through the city of Kankakee!